Sarah and John are the sweetest parents. Their little man is one bucket full of energy, dad was sweet enough to take him off for a run to burn some steam while mom and I got a few minutes to do just some mom and bump shots… frankly she’s gorgeous! Sarah really wanted the dress photos, which she’d seen in some of my previous work, and being one of my first session with the dress and outdoors, I was pretty excited too! Looking forward to meeting your sweet bean Sarah and John! 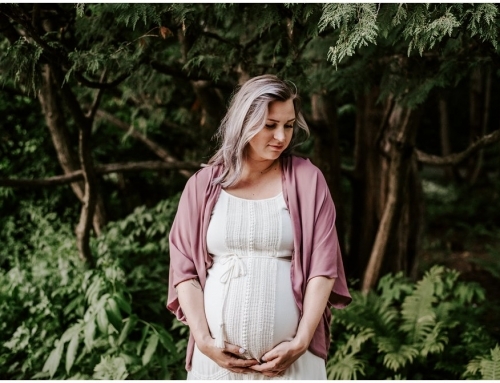 Check out some of my favorite images from this beautiful dress and family maternity session in Birds Hill Park! Enjoy, and leave mom some love!! Absolutely gorgeous Sarah! Amazing photos… love the dress idea!